Whoa! Watch Out For That Hill! 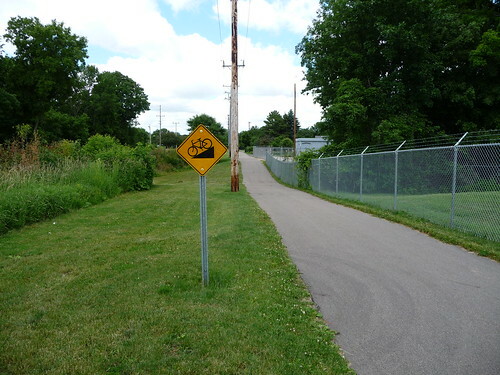 I must admit I think I chuckled out loud when I came upon this sign recently warning me of the steep downhill coming up. Someone has more signs than they know what to do with.